How Easy Is It To Produce Your Own Food In Your Garden? The cost of food is rising, but luckily you can produce at least some of your own right from your own garden. From growing fruits, vegetables and herbs to having chickens for eggs and more, it's cheaper and often healthier than what you'll find in the supermarket and also makes a great hobby too. If you're considering giving it a go, here are a few tips to consider! If it's your first time producing your own food, you may be better off starting small. You can create a herb garden or even grow some strawberries with just a few pots, some seeds and compost. By doing this first, learning to care for them and keep them alive, you'll be much more prepared for bigger and more complex projects. You can still reap excellent rewards just from a few containers, so even if you don't plan on spending a lot of time growing crops this is still worth doing. Once you've nailed the basics, decide what you want to tackle next and how to go about it. For example, different plants will require different plant feed and different types of soil and acidity. Certain crops will grow well together whereas others will fight for the same nutrients in the soil which could cause them to fail. 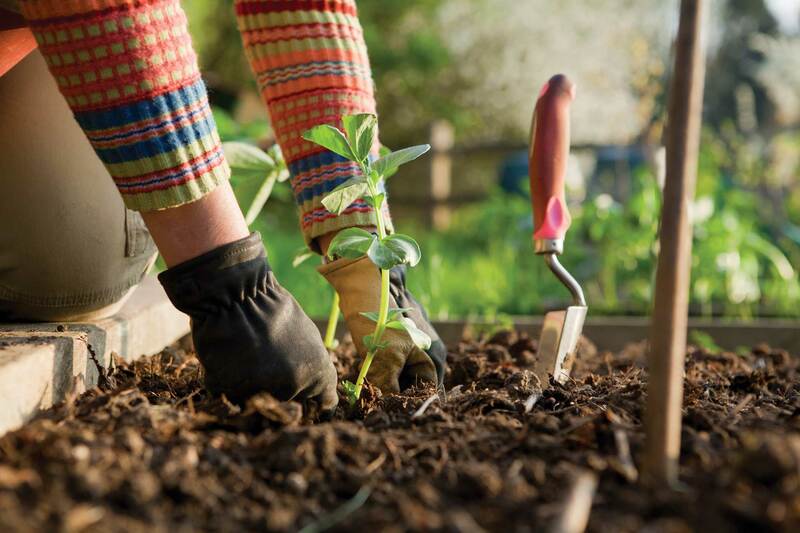 Find out when is the best time to sow, germinate and harvest your crop as well as how to care for them over the winter. Some plants such as mint are better suited to pots otherwise will completely take over your garden, so find out what kind of care each plant will need and the different problems you might come across. If you’ve always wanted to have hens for eggs, take the time to get to grips with the ins and outs of chicken care. Visit chicken care and equipment sites like Cocoon to get an idea of what it takes to keep your own chickens. A lot of crops will only produce fruits and vegetables for a short time, knowing how to effectively store and use them up will prevent wastage. Consider canning, pickling and preserving any surplus; this means you can enjoy the fruits of your labour throughout the whole year. You can also create jams or chutneys, or create infused cooking oils and vinegars. You could also do regular swaps with friends and family who also grow their own to give you a good range of different produce.